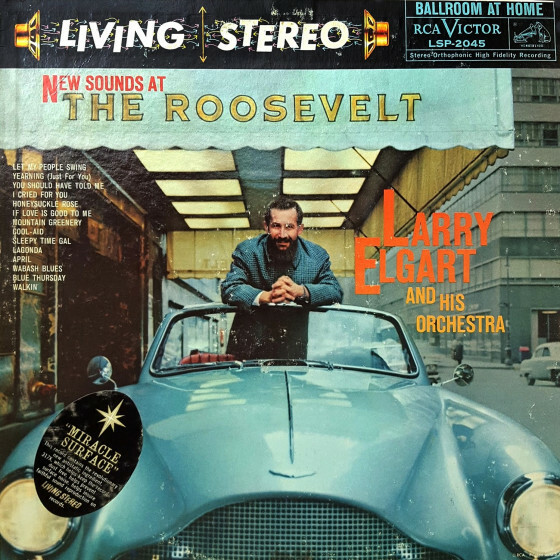 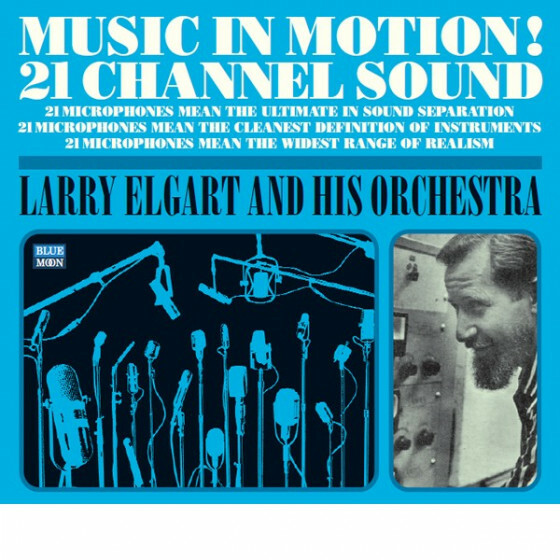 Larry Elgart appears to be something of an unstoppable force in dance band and big-band music, bordering on jazz mostly through the appropriation of various swingy instrumentalists to fill section ranks. 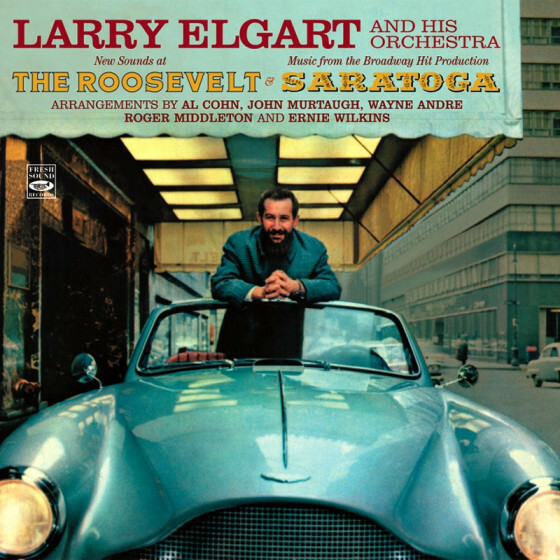 The Elgart name itself is legendary in this kind of music; brother Les Elgart also fronts his own, similar orchestra and the siblings collaborated on the Les & Larry Elgart Band from the mid-'40s through much of the '50s. 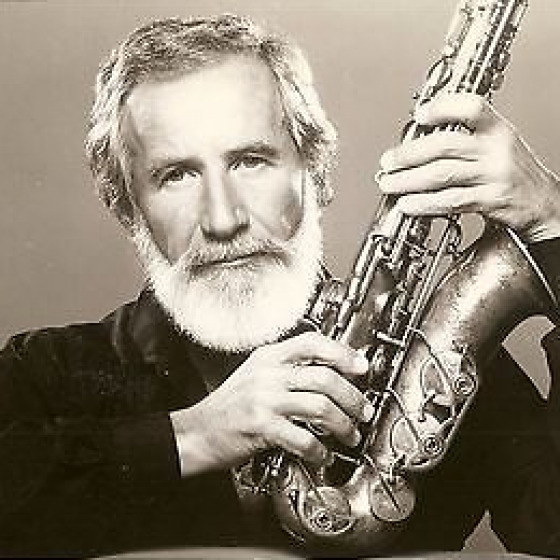 The boys' mother was a concert pianist but it was perhaps a Connecticut musician named Hymie Shertzer who had the most influence early on, successfully pushing a still teenage Larry Elgart for the spot of lead alto saxophone in the Charlie Spivak ensemble. 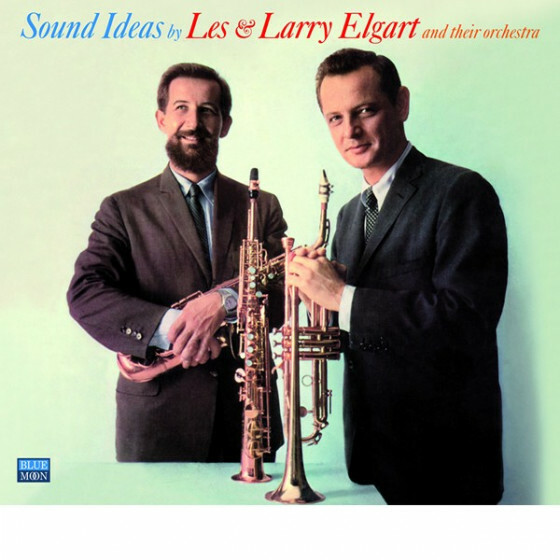 When Les Elgart headed for the West Coast near the end of the '50s his brother took on major control of the band they had formerly shared, guiding the shifting line-up of hired hands through a series of fine recordings for labels such as RCA Victor and Decca. 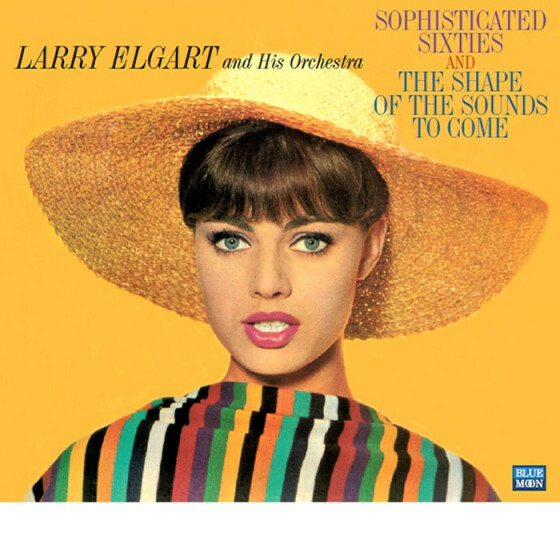 Some four decades later, Les Elgart was merrily and energetically announcing that his band was still going strong and on the verge of conquering new frontiers, in this case an Australian tour. 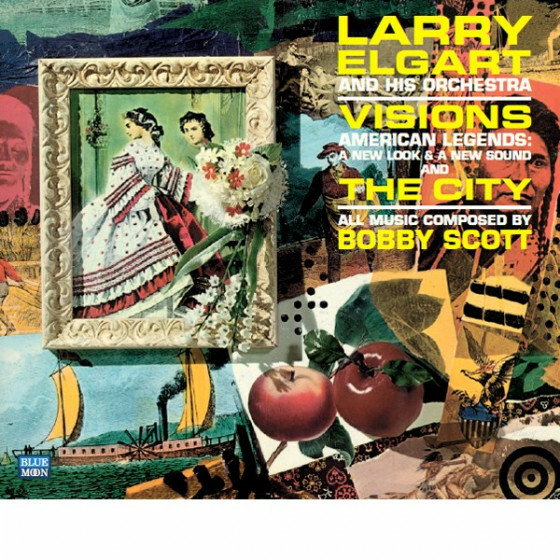 Exotica fans are obsessed with an earlier Elgart exploration, the 1953 10" entitled Impressions of Outer Space, in which Sun Ra is given a run for his intergalactic money. 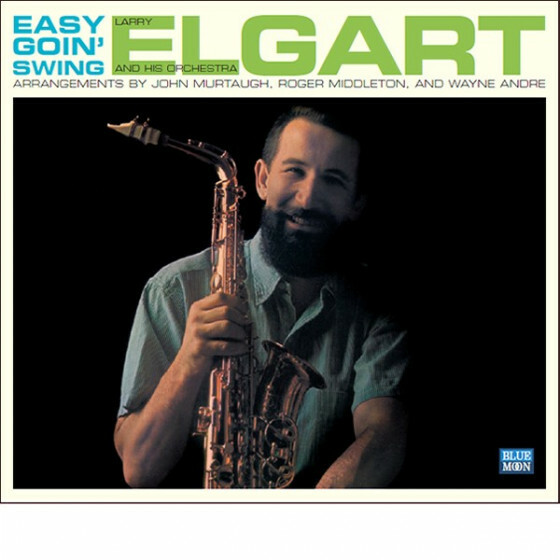 A more recent Elgart recording is the 2003 Bandstand Boogie.